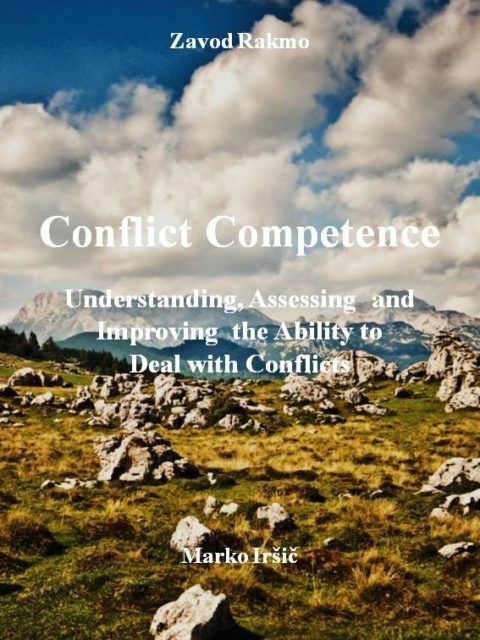 This book presents a concept of conflict competence as predisposition for dealing with conflicts productively, proposes and describes a tool for its assessment and gives some general guidelines and suggestions for developing conflict competence. In general, we can call the characteristics, that differentiates people that deal with conflicts productively from the rest, conflict competence. It is not a particular set of skills ‘per se’, but rather a general approach and attitude towards conflict. 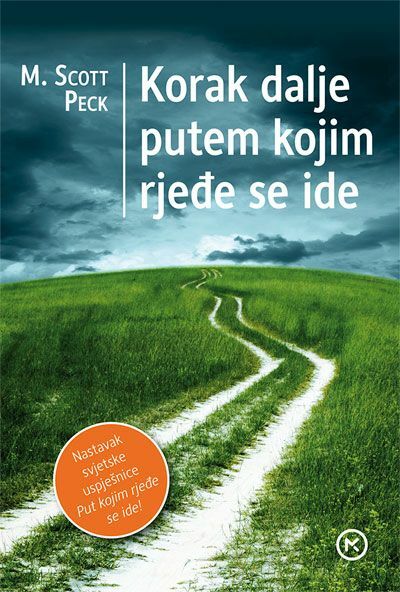 Consequently, rather than offering techniques and guidelines for successful conflict management, this book focuses on understanding, assessing and developing of the ability to do so, which we call Conflict Competence. 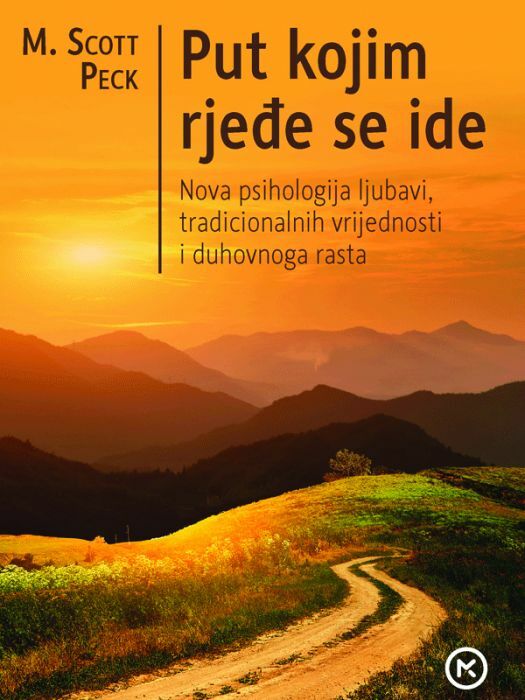 So, this book does not present a handbook for learning the skills nor does it present an overview of skills or methods for dealing with conflicts constructively. Rather it presents a concept of conflict competence as predisposition for dealing with conflicts productively, proposes and describes a tool for its assessment and gives some general guidelines and suggestions for developing conflict competence. 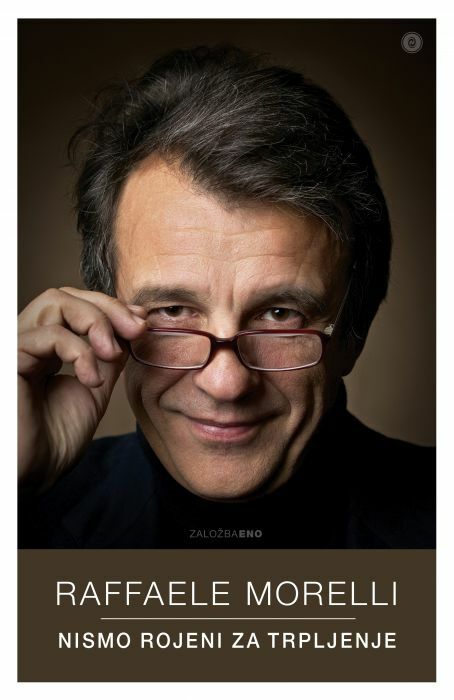 Marko Iršič is one of the leading experts in the field of communication and conflict management in Slovenia. 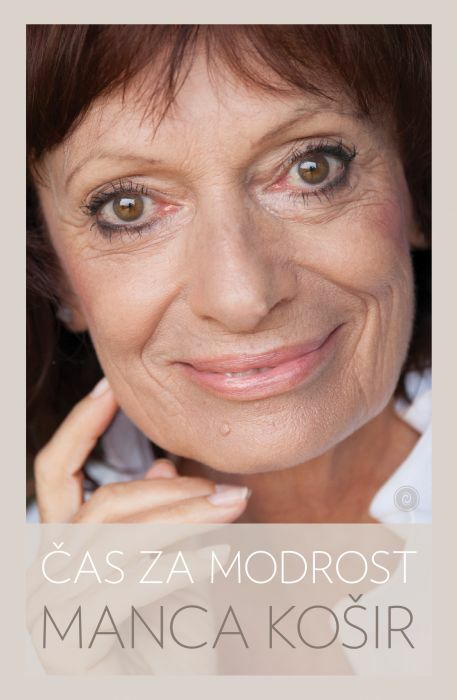 He is the founder of the Rakmo Institute, Master of Educational Studies, Coach, Mediator and Trainer of mediators and also the author of books The Art of Conflict Management (2004) and more recently Mediation (2010). 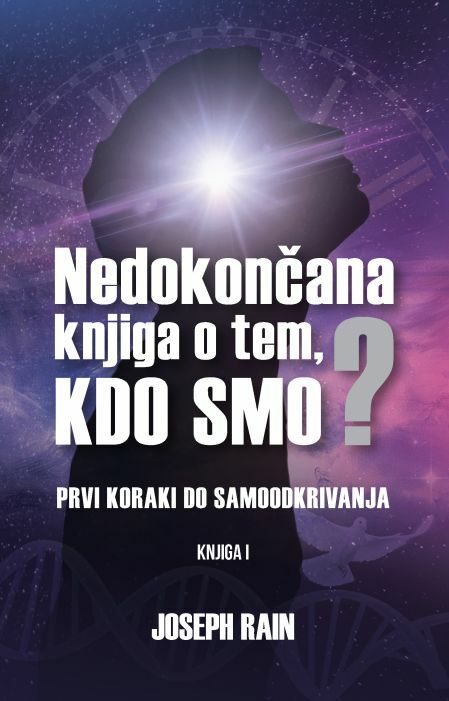 He obtained the license of Master Practitioner of Neuro Linguistic Programming and has a degree Master of Educational Studies in Leuven in Belgium. He currently works as a trainer in communication, conflict management and mediation.